Lisa Cossentino is an experienced and active singer/entertainer in the Killeen/Austin area. Her classically trained, versatile voice is available for a variety of events! She has performed in churches, musical theater, operas and concerts. Her large repertoire consists of opera, musical theater, jazz standards, light pop, choral, Italian, French, German Art songs and children's music (Disney). If you are looking for fantastic music for wedding ceremonies/cocktail hours, a church event, or performer for a corporate or other event, look no further! 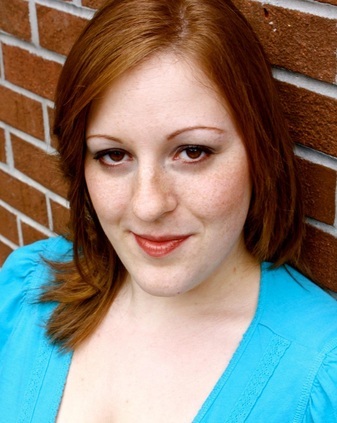 Lisa Cossentino is a light lyric soprano from Cocoa, Florida and received her Master’s Degree in Vocal Performance from Loyola University New Orleans. She has recently made a move to Killeen, Tx. Lisa Cossentino has sung for a variety of audiences throughout the United States. In 2010, she received a BM in vocal performance from the University of Central Florida, studying voice under Priscilla Bagley. During her studies at UCF, Lisa sang solos with the Women’s Chorus and Chamber Singers. She performed a variety of operatic roles with UCF Opera and Valencia Opera Theater Workshop such as the Paquette in Candide, Lauretta in Gianni Schicchi, Belinda in Dido and Aeneas, and the title role in Donizetti’s Betley. 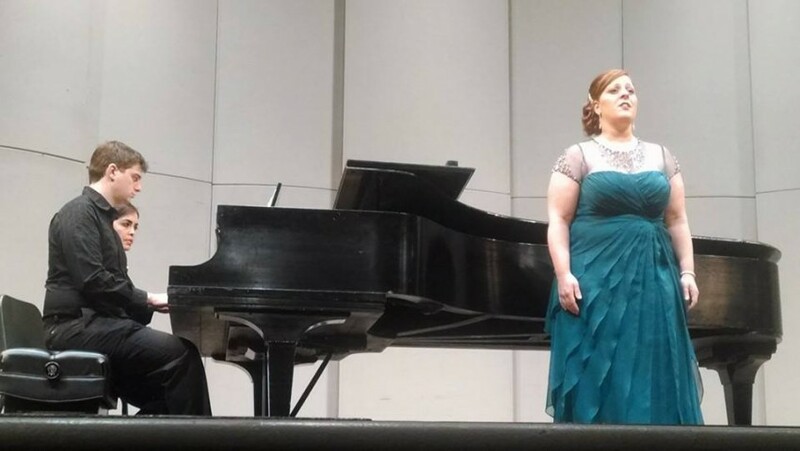 She directed a student opera concert to fundraise the return of the UCF Opera Workshop. In 2014, Lisa received a M.M. in Vocal Performance from Loyola University New Orleans. She studied voice with Ellen Frohnmayer. Also, she received frequent coachings with Carol Rausch, a music director for Chataqua Opera and New Orleans Opera. Also, she participated in University Chorus which led to concert solos for Agnus Dei from Verdi’s Requiem and the soprano soloist for Dona Nobis Pacem by Vaughn-Williams. She received a scholarship for her last year in graduate school from the American Italian Federation. Lisa has participated in two summer opera programs. In 2008, she sang 1st Spirit in Magic Flute at the Bethesda Music Festival and Barbarina in Le Nozze di Figaro at the American Singers Opera project. For two years, she was a soprano section leader at First United Methodist of Winter Park. Check out (link hidden) to listen to recordings.